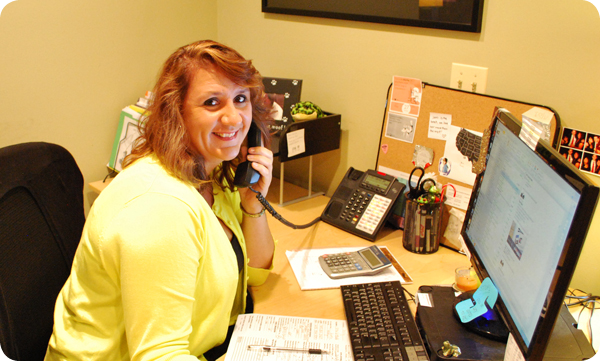 Jami Madderom, ALE Solutions Hotel Solutions Coordinator, shares a story from one of her best days on the job. I received a claim in the Chicagoland area involving a family of six (two adults, four children) displaced from their home due to a water main leak. The family’s adjuster suggested we plan to place them in a hotel for two weeks. I spoke to the mother of the family to go over a few hotels options in the area. She mentioned that all her kids were under the age of 10, so I wanted to find her something with a kitchenette or full kitchen. Luckily it was summer, so the kids did not need to stay close to their damaged residence in order to get more easily to school. As I was telling the mom that I would look around for the best accommodations and call her back, she mentioned her youngest son was at Chicago Children’s Hospital and would be there for the next six days. I looked around the area near her home and found several options within 5 or so miles, but I could not stop thinking about the child in the hospital. I searched the area around Chicago Children’s Hospital and saw that there was an ALE preferred hotel just one block away. Although it was sold out, that did not stop me from calling. I spoke to my usual contact and explained the situation. My contact moved bookings and rooms around in the hotel to accommodate the family in a 2-bedroom suite with a full kitchen so that the family could be near their son in the hospital! I called the mother and told her what I was able to find. She broke down in tears (and I did too) because she never thought she would be able to be so close to her son. She had thought this would be one more hurdle for their family. With her adjusters approval, I also reserved a second hotel near her home for the remaining eight nights! The mom could not get over the fact that ALE was able to perform such a “miracle”, and she thanked me profusely for the accommodations. I gave her all the details and sent her and her family to the hotel that afternoon. The mom called me the following day to thank me again, still in tears, and told me that the hotel was perfect, and her son was being released as scheduled. Simply awesome and one of my best days at ALE!